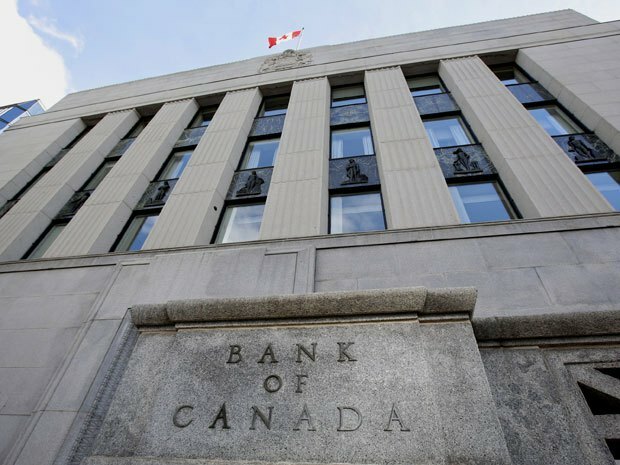 A report from CIBC World Markets says that the Bank of Canada will benefit from the oil prices being lower as it will narrow the gap between Canada’s east and west. CIBC’s Benjamin Tal says that it will remove the need for the central bank to try to balance a boom in one region with lower growth in the others. He says that the BoC will be able to hold onto its dovish tone as a result of the current situation.